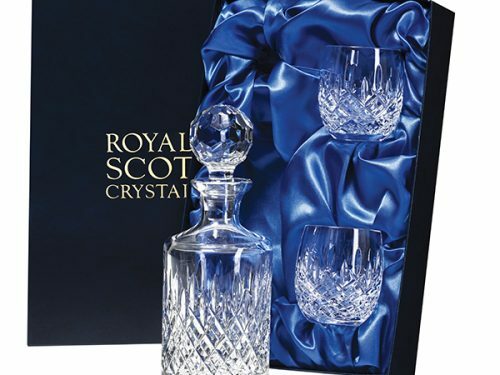 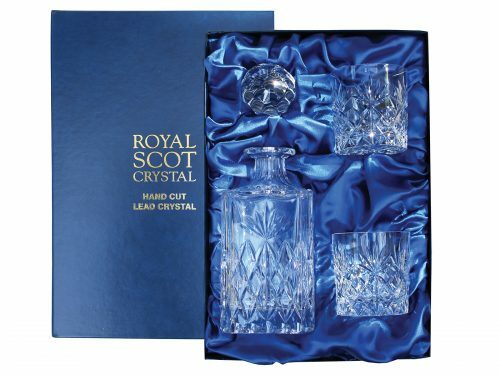 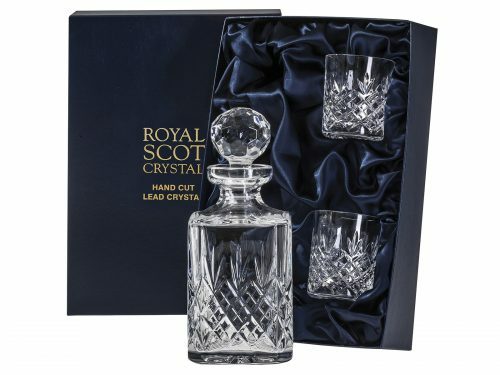 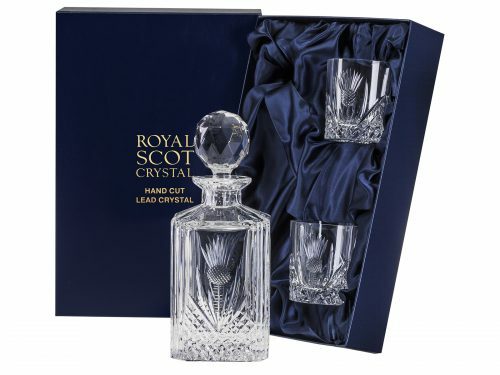 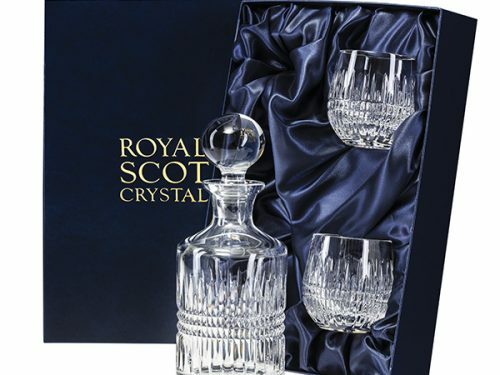 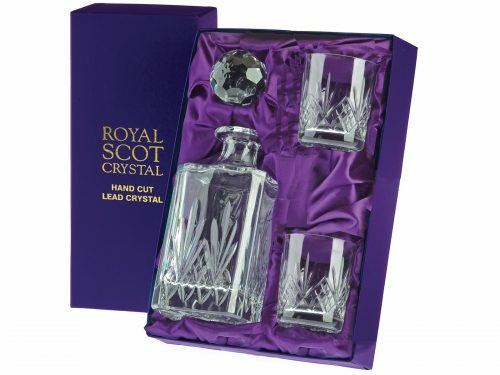 The Chinaman has a selection of beautiful Crystal Whisky Sets for you to choose from. 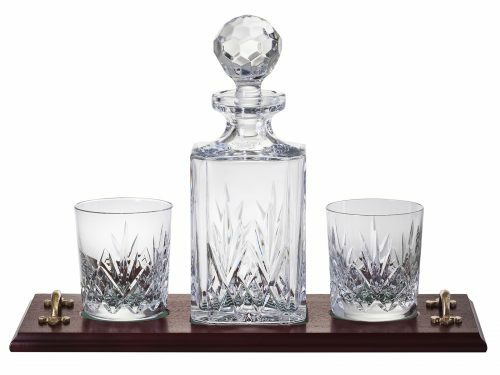 Perfect for any Whiskey lover. 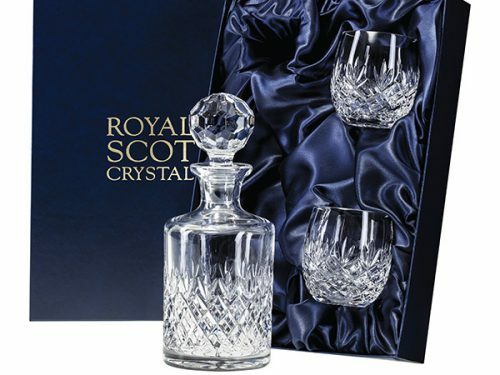 They are sold in a variety of different styles. 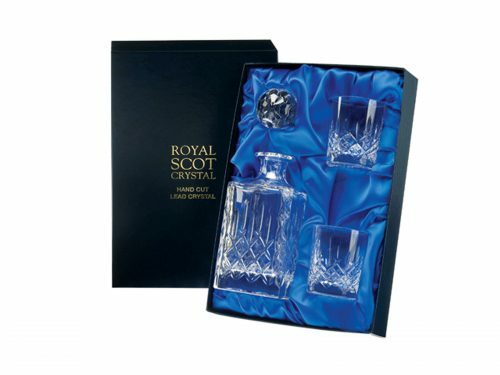 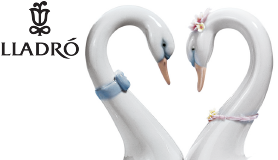 With a selection of large brands with hundreds of years experience, you can count on quality and elegance.